When Papa LaBas (private eye, noonday HooDoo, and hero of Reed's Mumbo Jumbo) comes to Berkeley, California, to investigate the mysterious death of Ed Yellings, owner of the Solid Gumbo Works, he finds himself fighting the rising tide of violence propagated by Louisiana Red and those militant opportunists, the Moochers. 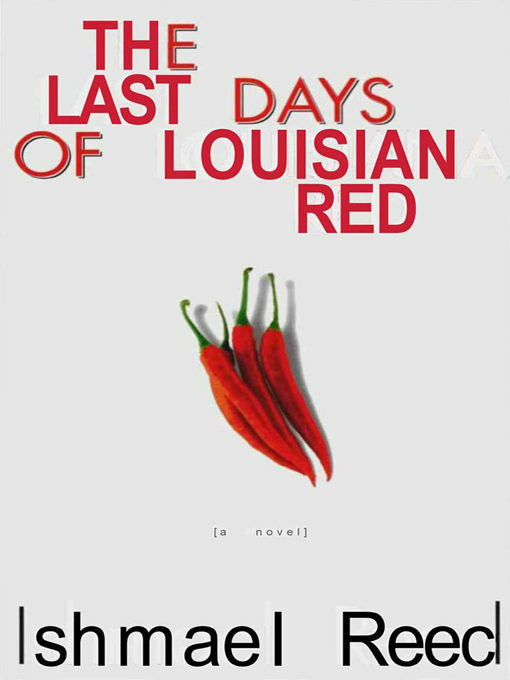 A HooDoo detective story and a comprehensive satire on the explosive politics of the '60s, The Last Days of Louisiana Red exposes the hypocrisy of contemporary American culture and race politics. Otros ebooks de ISHMAEL REED.